Made 3 of these one year.A joy to make and alot of work. I don’t want to remember how many of these I have made. One year I made them as air freshener covers. 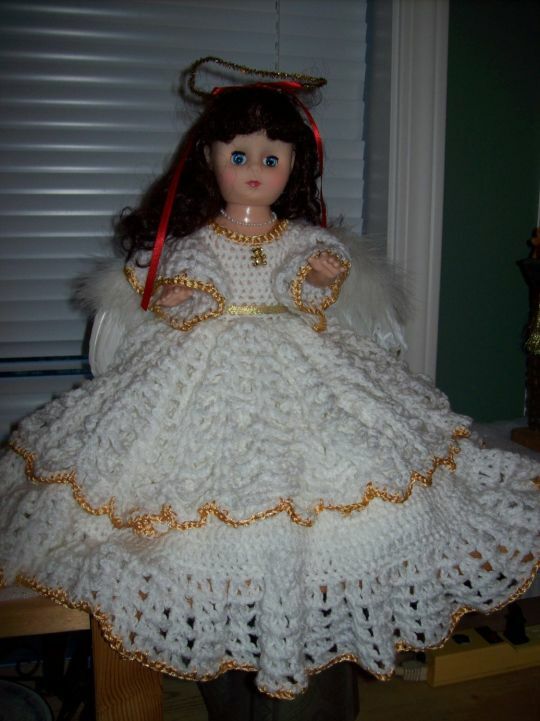 My best was one I made to fit a 28inch doll. Talk about a lot of work that took me 6 or 7 weeks to finish.